Abbey was raised in Morris, IL and currently resides there with her two daughters, Ella &Maddelyn (and Ruby their black lab). She sells real estate in Grundy County and the surrounding areas. 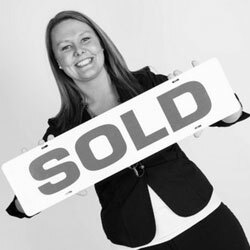 Abbey has been selling real estate for more than 9 years. Abbey is extremely proud of the customer service she provides for her clients and has received several service awards over the years. She has a real love and passion for selling real estate. You will rarely catch her without a cup of coffee and I-phone in hand. She is readily available to answer any of your real estate questions!